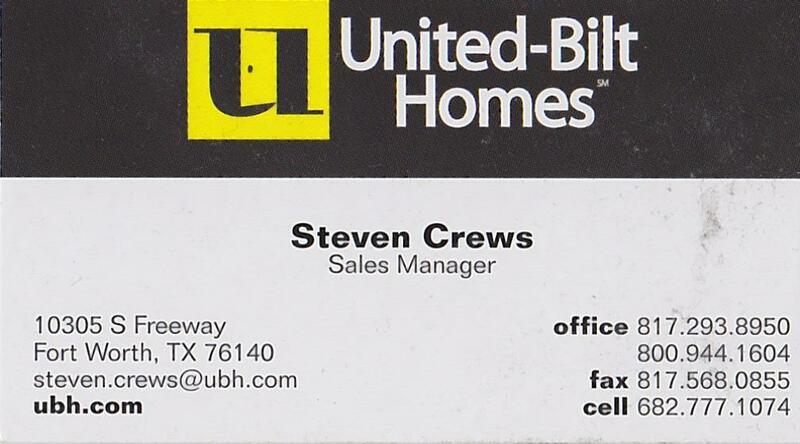 4NTexas.com Realty is proud to be a partner with United-Bilt Homes. If you want to build your own home let us help you find and purchase your property. Then contact United-Bilt Homes to build your home. They have some great floor plans and will even finance your construction loan and pay your closing costs! If you are looking for energy savings or just want to "Go Green", then contact Energy One. I have one of their systems installed at my home and it works well and looks great! 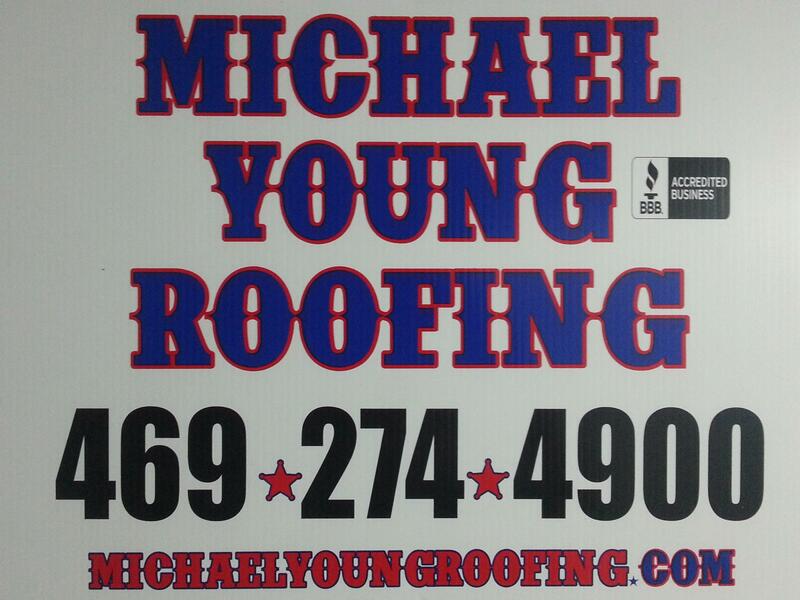 If you are looking for a reputable professional roofing company, 4NTexas.com Realty is proud to be partnered with Michael Young Roofing. Be sure and tell them 4NTexas.com Realty referred you!